My brother is already rolling his eyes. 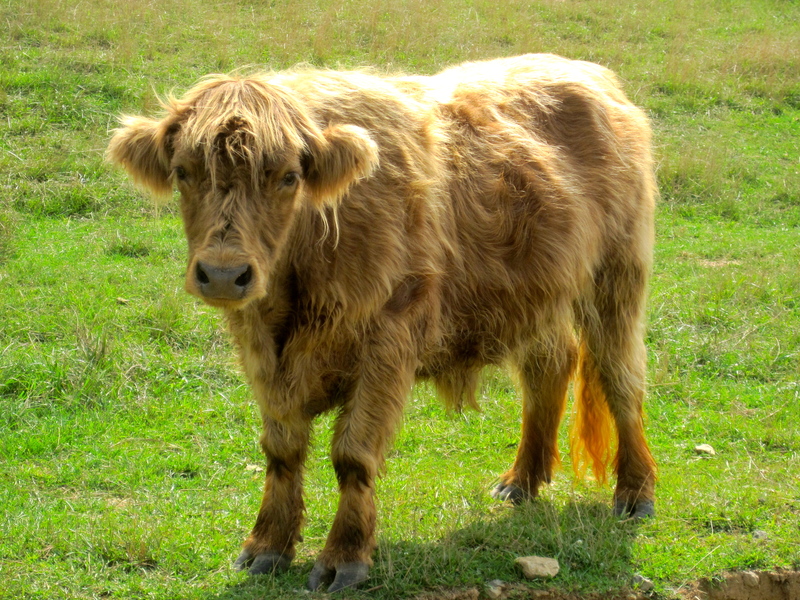 He pointed out long ago that for some reason Andrew and I visit animals a good deal. He is right, if you want to see random pictures of random animals we have plenty of them from various adventures . . . visiting the Houston Zoo, a place in Texas ironically called Natural Bridge Wildlife Ranch, and almost monthly visiting the alligators in Brazos Bend State Park. 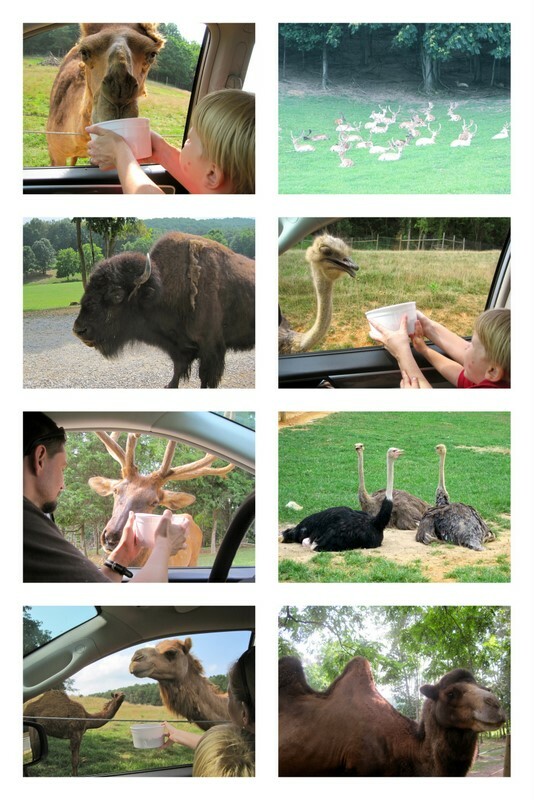 We have visited plenty of zoos as seen here, here, and here. Our favorite place thus far has been Bayou Wildlife Park in Texas. Whenever people visited, we brought them . . . as seen here, here and here. So we are embracing it . . . we like to visit the animals. 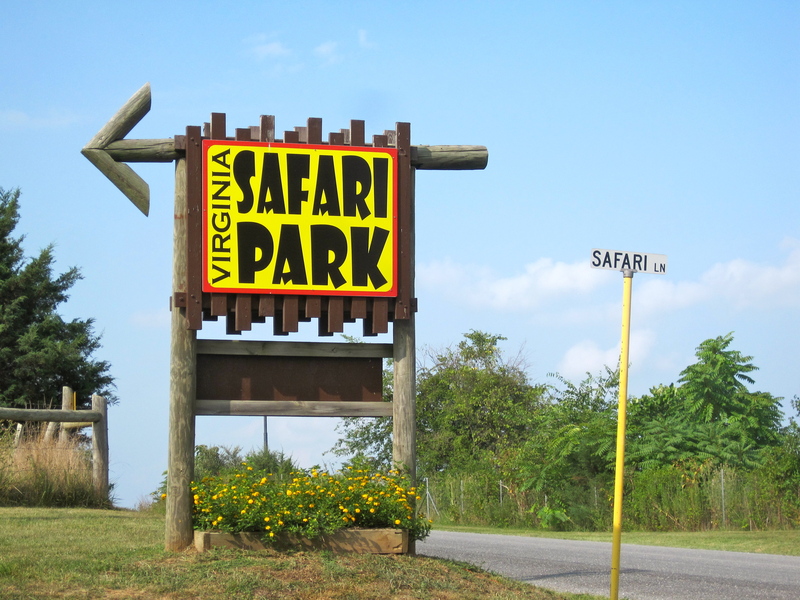 So we checked out Virginia’s Safari Park on our road trip. 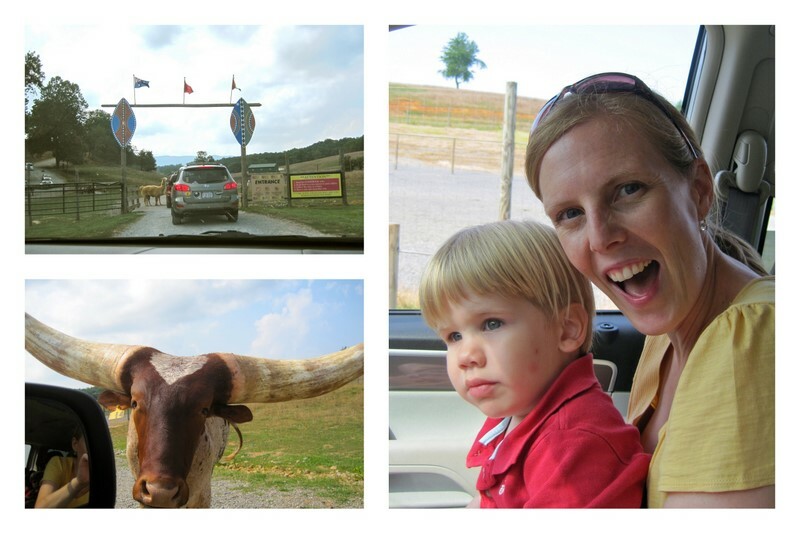 It was a drive through experience where we got to feed the animals from our car . . .
We all enjoyed the animals. Colton is a true member of the Sharpteam.